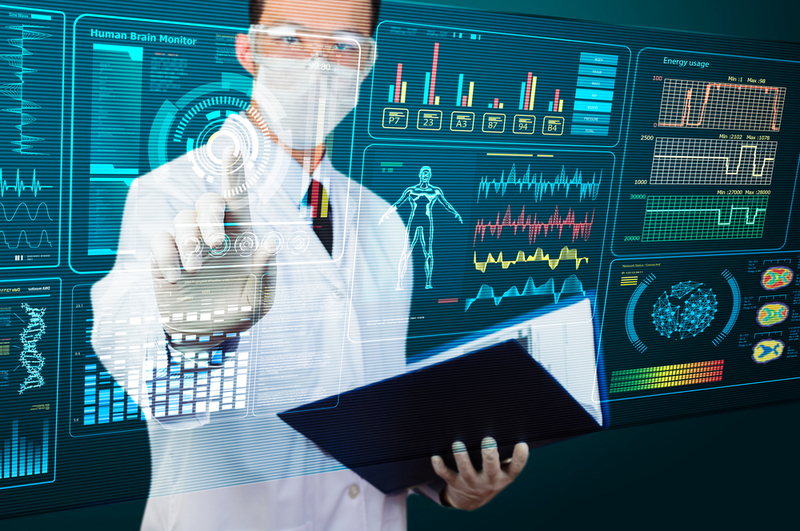 Below are four ways big data can be leveraged to improve patient diagnoses. In the past, most treatments provided to patients were developed based on studies of previous cases of a disease involving other individuals. However, thanks to the power of big data, healthcare is going to become more personalized. This in part due to breakthroughs regarding interpreting data extracted from a patient’s human genome. The human genome can be thought of as the genetic road map for each person’s individual body. The cost of obtaining that information has come down significantly, and it can give doctors a level of insight into a person’s health that was previously unobtainable. Diagnostic medical sonography is the use of ultrasound waves to gain information about the human body. Another way to harness big data to improve the accuracy of patient diagnoses is earning a medical sonography degree online. The sound waves are directed at the patient, and detailed imagery of the interior can be obtained. Unlike radiation, these sound waves are completely harmless to the human body. Thanks to big data, more information can be obtained from ultrasounds and stored than ever before. Another way big data is improving patient diagnosis is through the use of electronic medical records. IN the past, a person’s medical records existed as paper documents that had to be manually faxed from one doctor’s office to another. These days, all of a person’s health information obtained from every single doctor’s appointment, treatment or hospitalize exists as digital records. This information can then be immediately disseminated between all of a person’s doctors nearly instantaneously. In the near future, patients won’t have to spend as much time in hospitals or nursing homes. This will be thanks to wearable monitors that can keep track of a patient’s vital signs and health information remotely. The information is sent to the cloud through a Wi-Fi internet connection. If something goes wrong, healthcare professionals can be immediately alerted. Big data is having a significant impact on medicine and healthcare. Thanks to the access to this massive amount of information regarding patients’ health, diagnoses and treatment are sure to improve. Patients will live longer, healthier lives as a result.